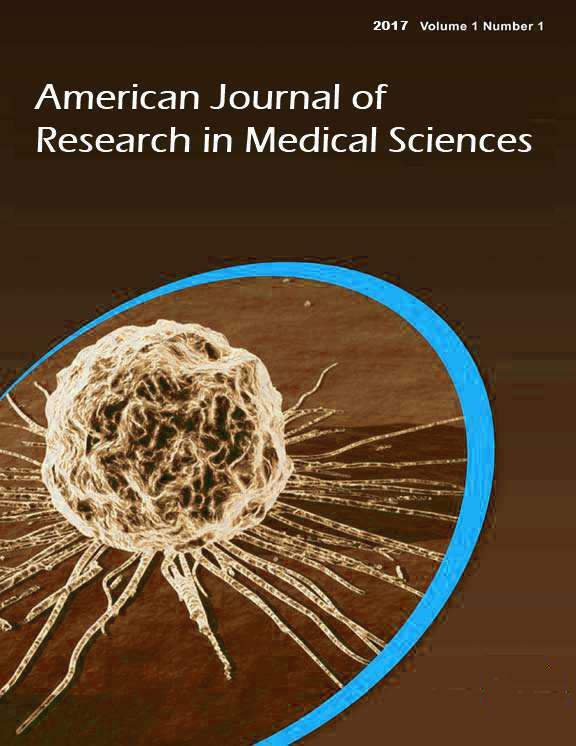 Journal of Advanced Veterinary and Animal Research. 2015; 2(4): 404-409. Journal of Advanced Veterinary and Animal Research. 2017; 4(2): 147-154. Senbeta E. K., Zeleke N. A. and Molla Y. G.
Journal of Animal Production Advances. 2015; 5(6): 705-710. Veterinary World. 2013; 6(6): 291-294. Nigerian Journal of Basic and Applied Sciences. 2015; 23(2): 129-136. Emirates Journal of Food and Agriculture. 2010; 22(6): 456-465. Emirates Journal of Food and Agriculture. 2012; 24(3): 200-207.
International Journal of Basic & Clinical Pharmacology. 2015; 4(5): 869-875. Emirates Journal of Food and Agriculture. 2014; 26(4): 371-389.